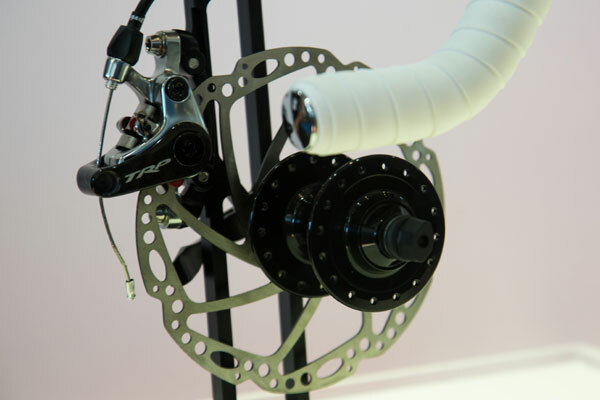 It wasn’t just bikes that stole the show this year. 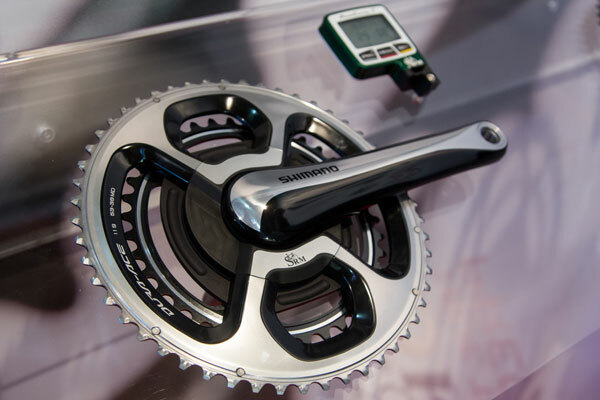 SRM finally updated it’s Shimano compatibility to allow the use of the new Dura Ace 9000 groupset. Contintental have made improvements as well as a splash of colour to there GP4000 S II’s whilst we see new forks from Lapierre, saddles from San Marco and Road disc brakes from TRP. 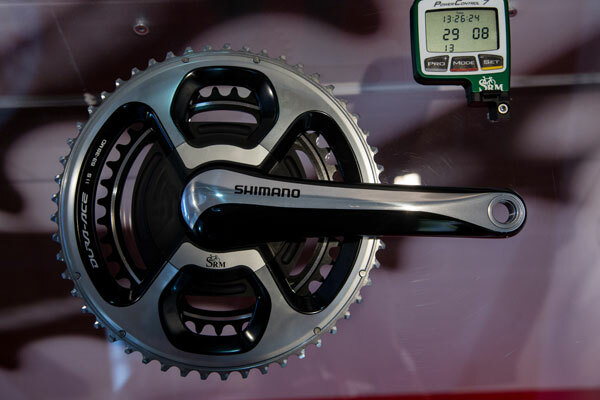 Getting to the packed SRM stand was no easy task as it always seemed to be three deep and bustling, and the new power meter packaged to suit Dura Ace 9000 cranks was the star attraction. 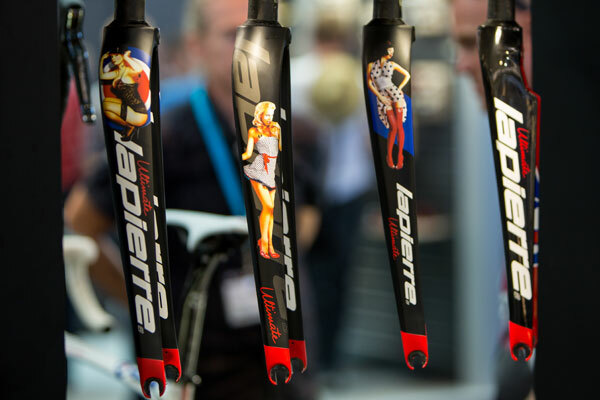 Part of Lapierre’s Ultimate programe were these WWII bomber-style girls: sexist and demeaning or just a bit of fun? We’ll let you decide. 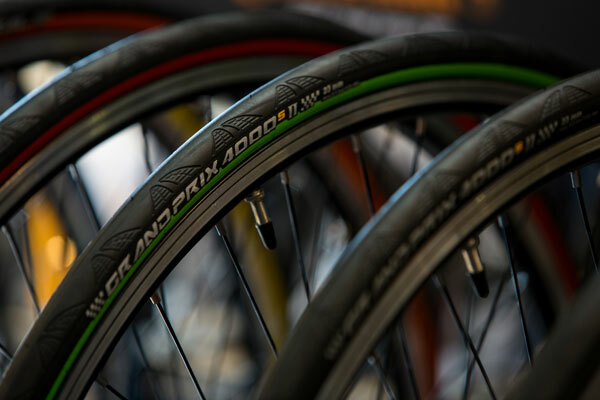 Continental’s top road tyre gets an update. 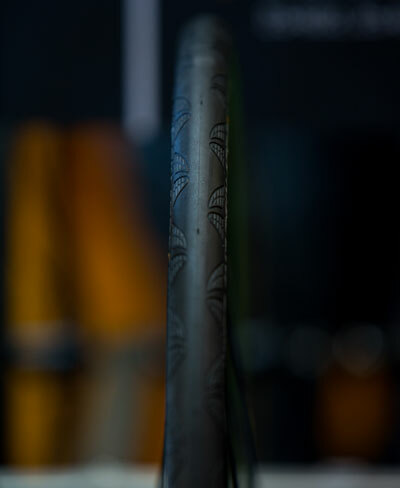 The GP 4000s becomes the II and gains coloured sidewalls, that match Fizik’s range of saddles; all will feature the latest version of black chilli compound. 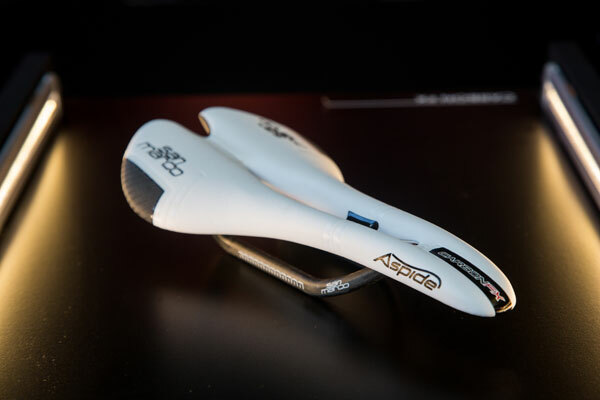 San Marco’s all-new Aspide range was eye-catching and the Carbon FX was the stand-out model. 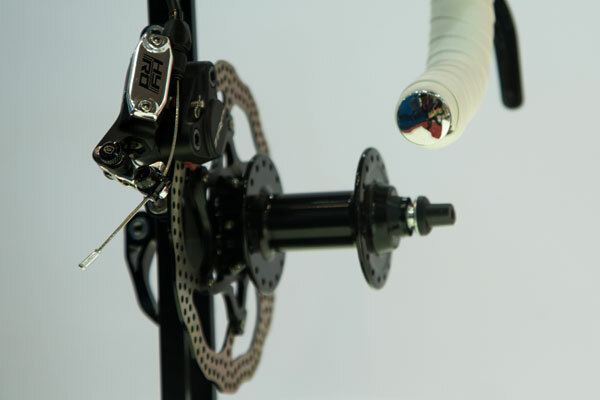 When most mechanical disc brakes utilise a single piston design it takes some start thinking to come up with a twin piston – hats off to TRP for this one. 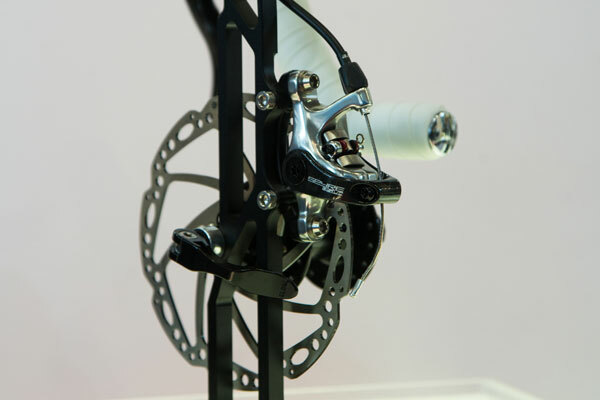 TRP Hydro mechanical hydraulic disc brakes, the best of both worlds or over-complicating things? Either way, it’s a technically interesting approach. International digital edition, UK digital edition. And if you like us, rate us!